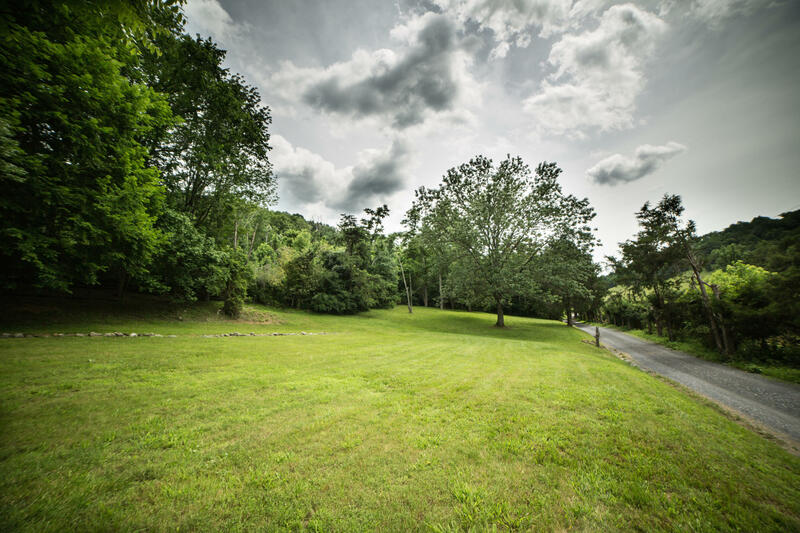 Beautiful, private, protected. 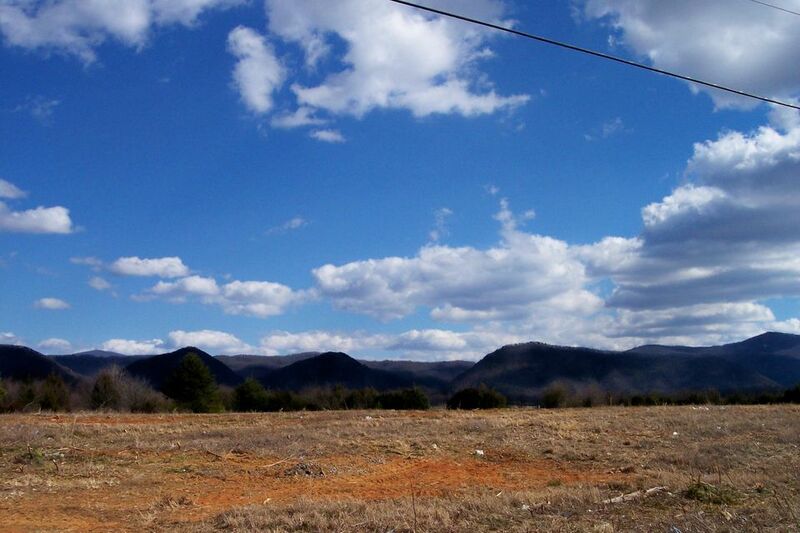 Sunset view and adjoins National Forest. 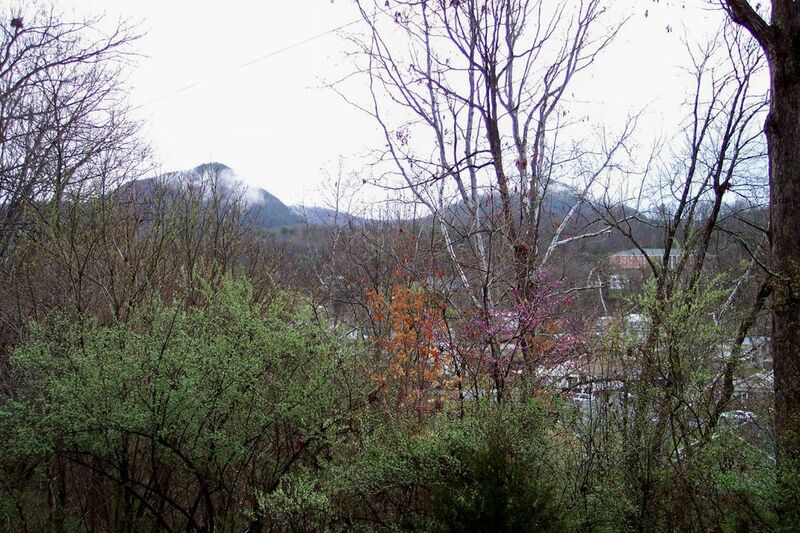 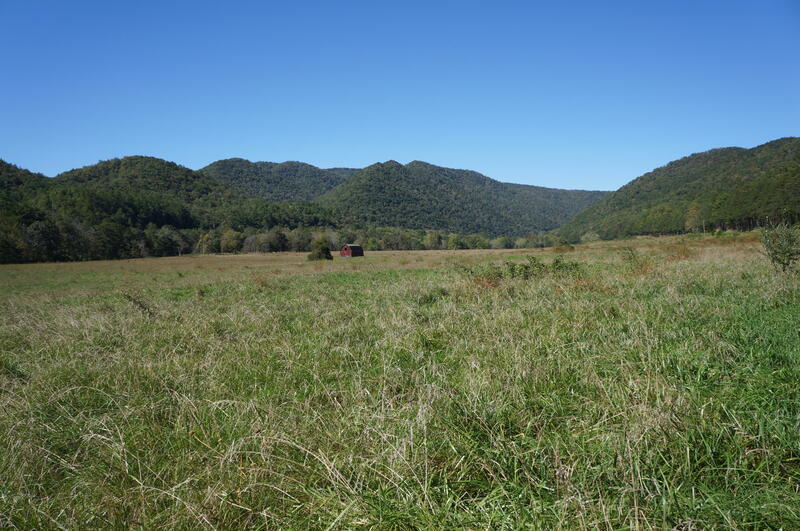 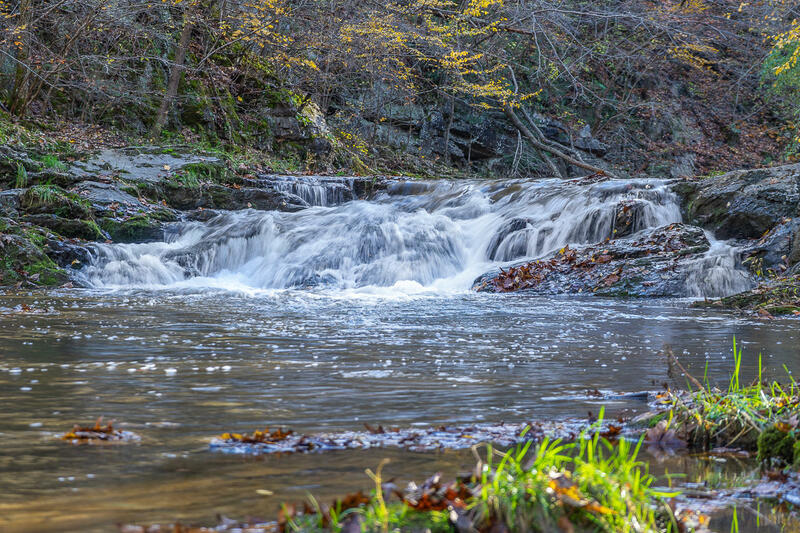 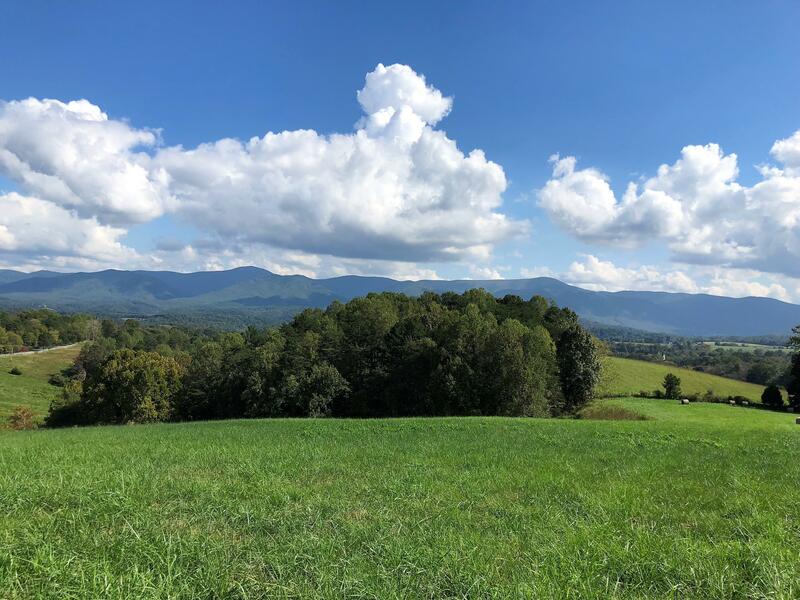 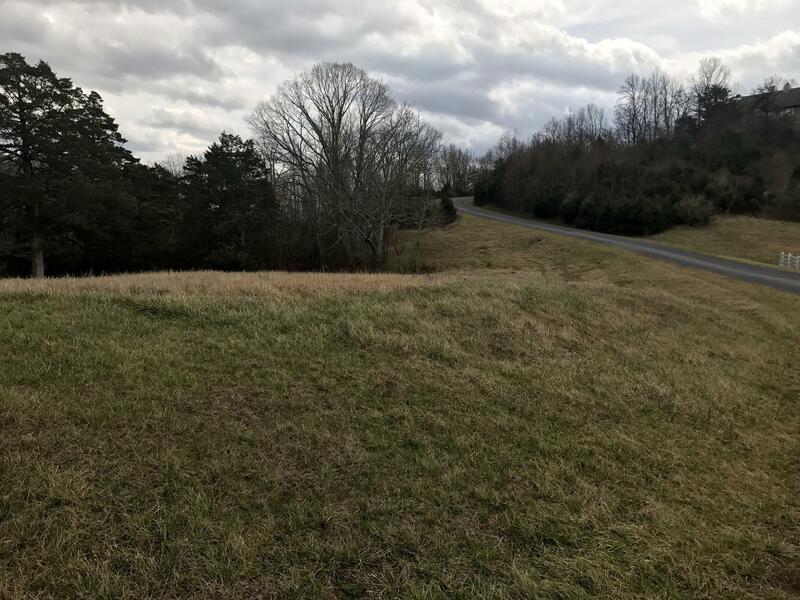 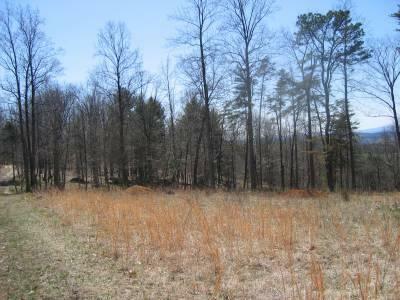 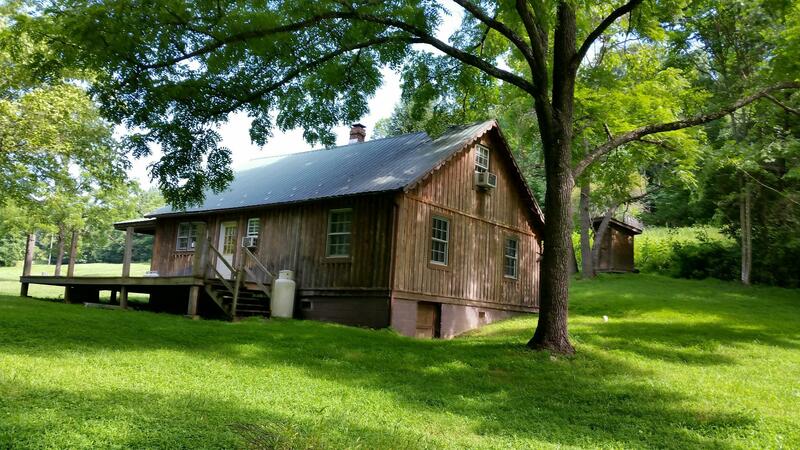 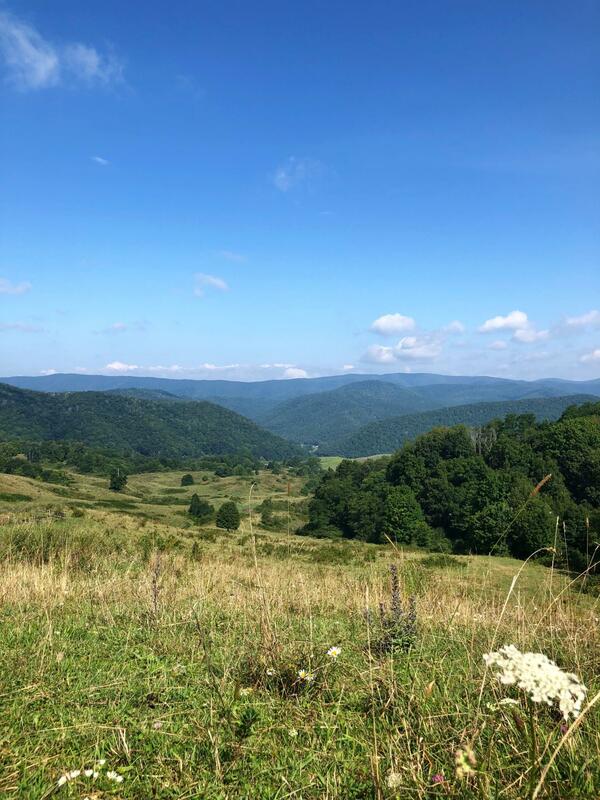 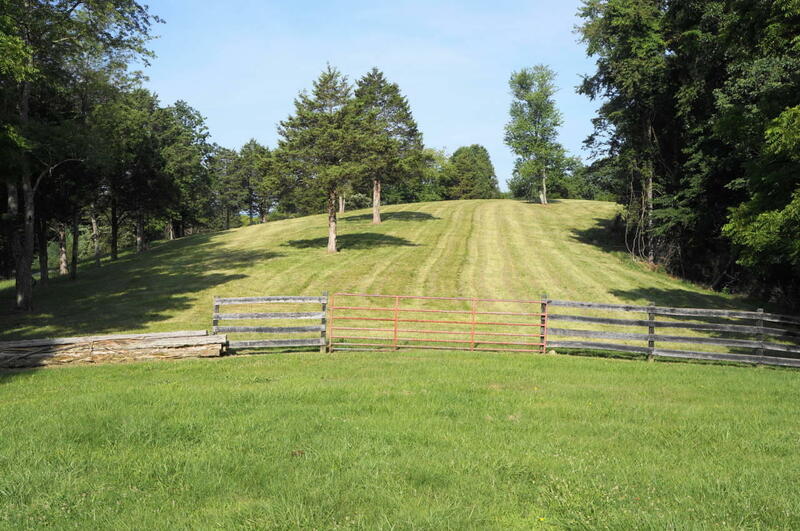 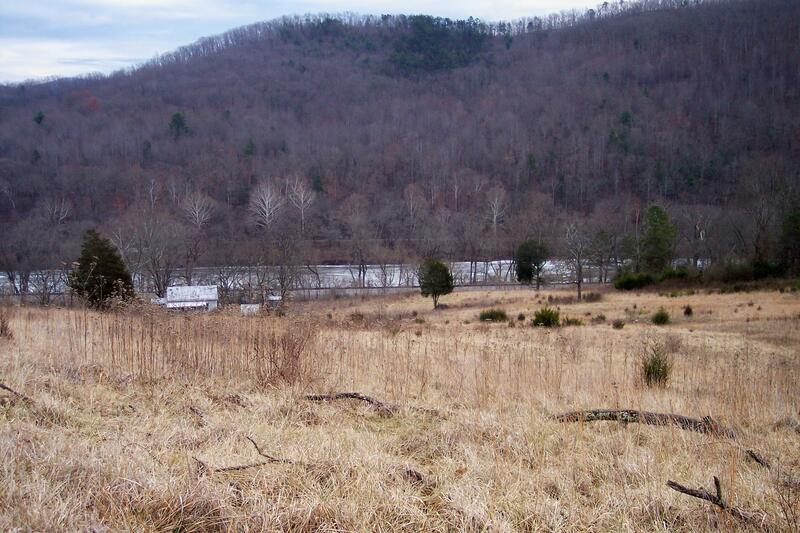 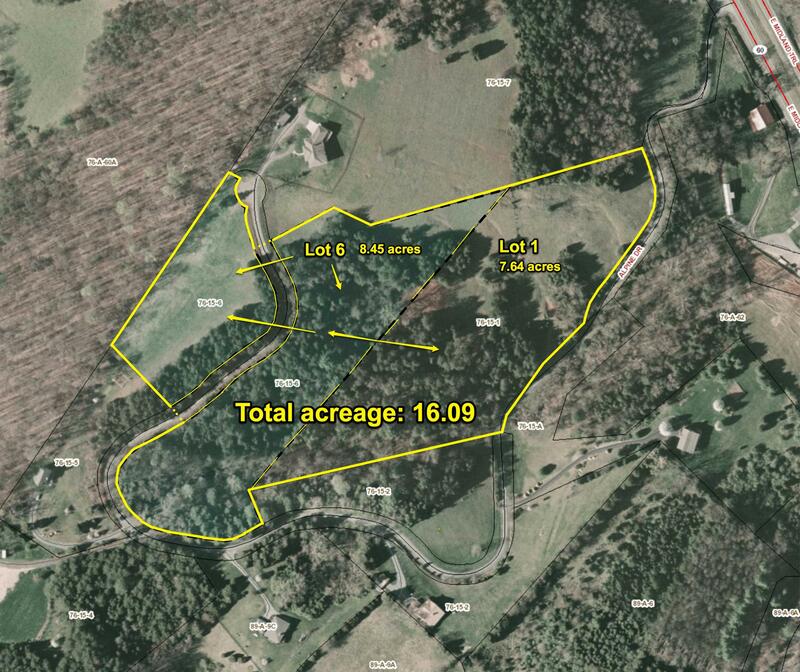 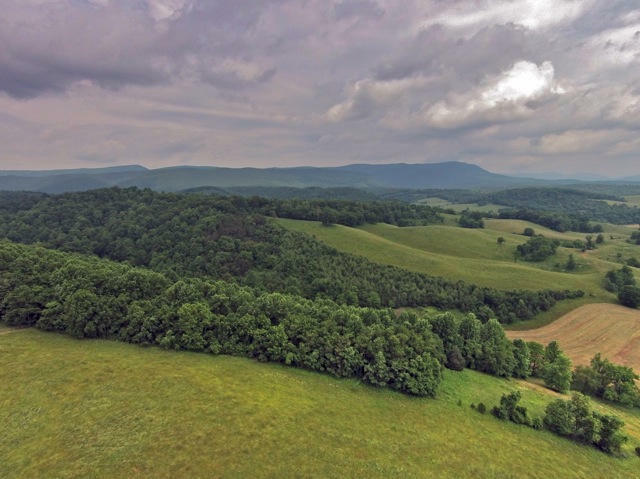 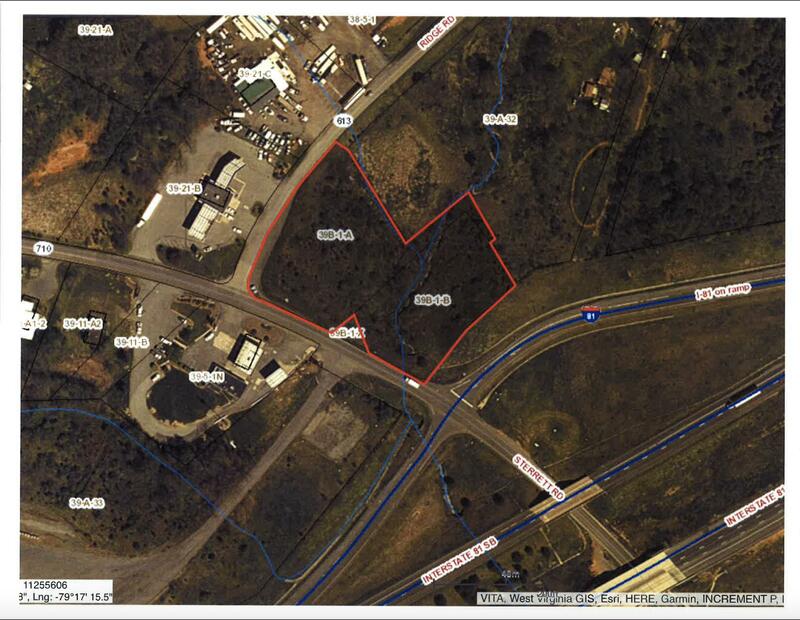 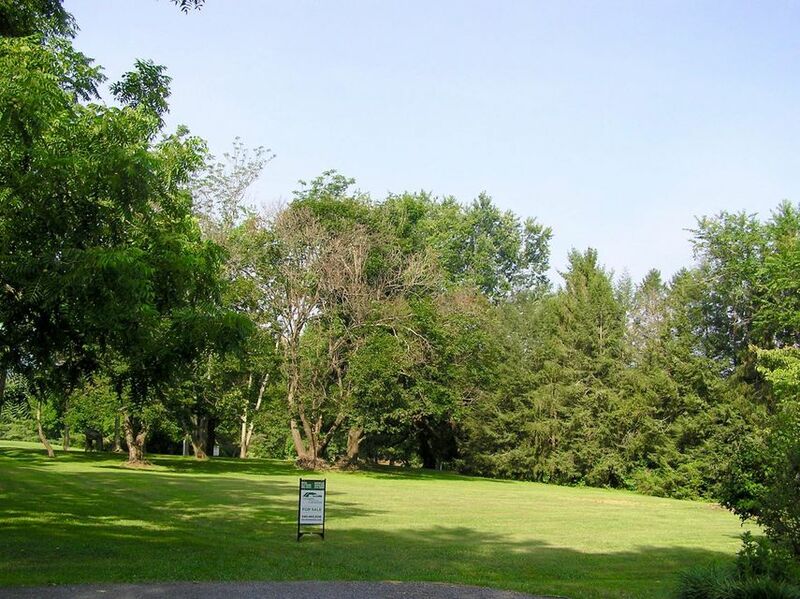 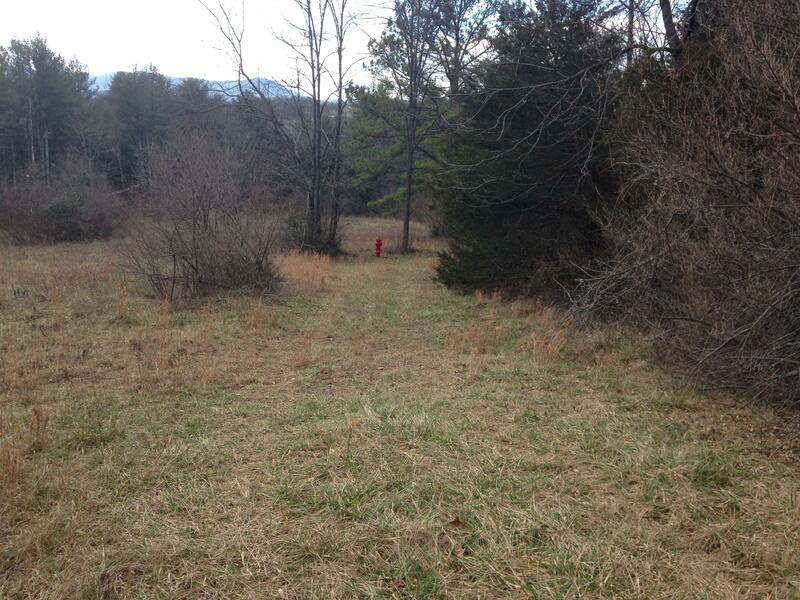 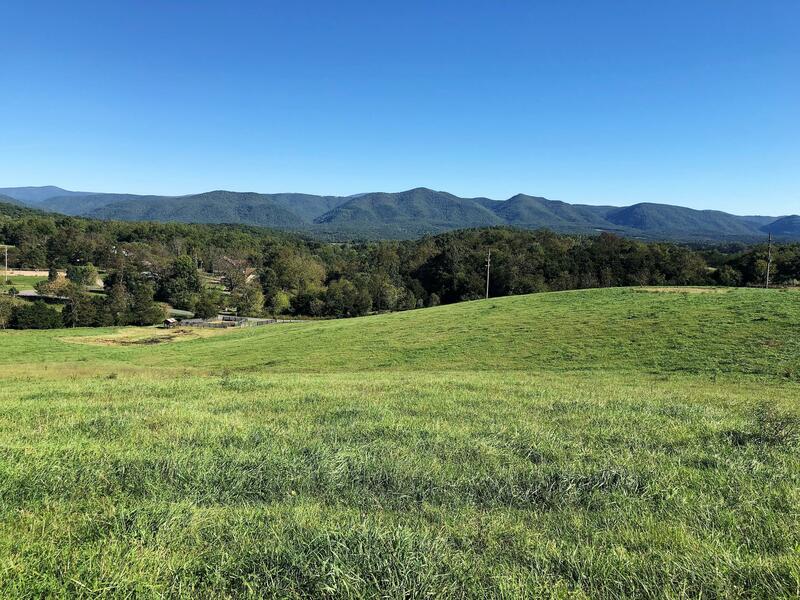 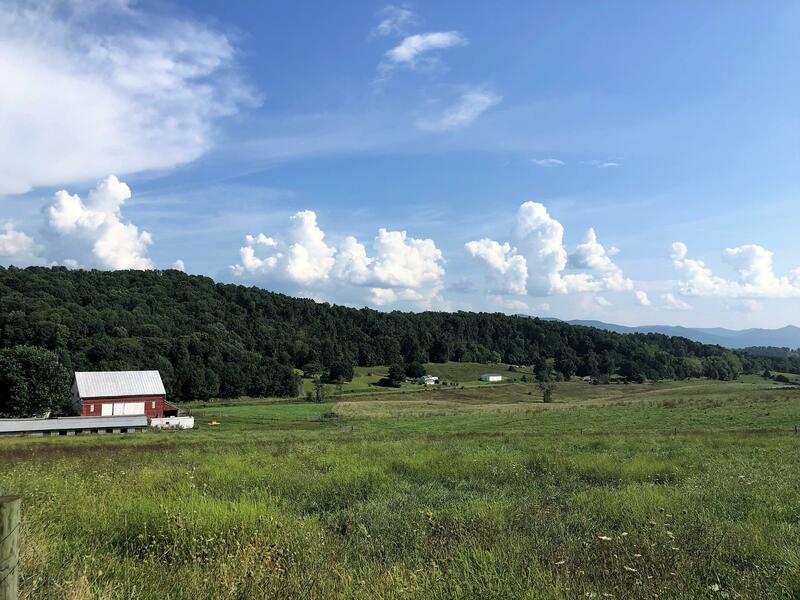 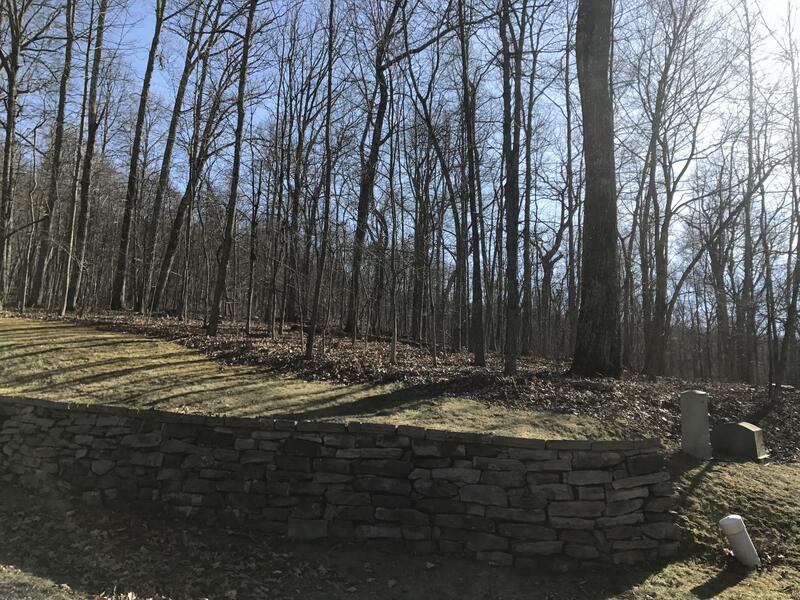 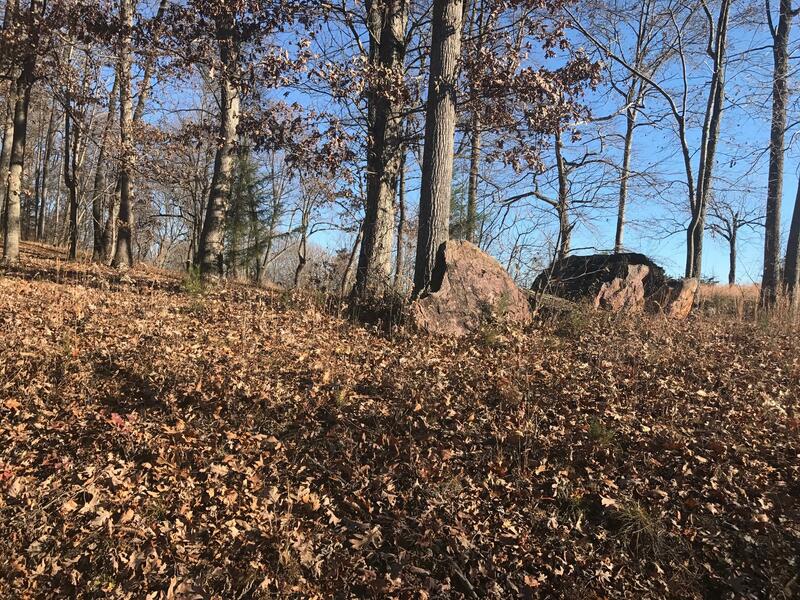 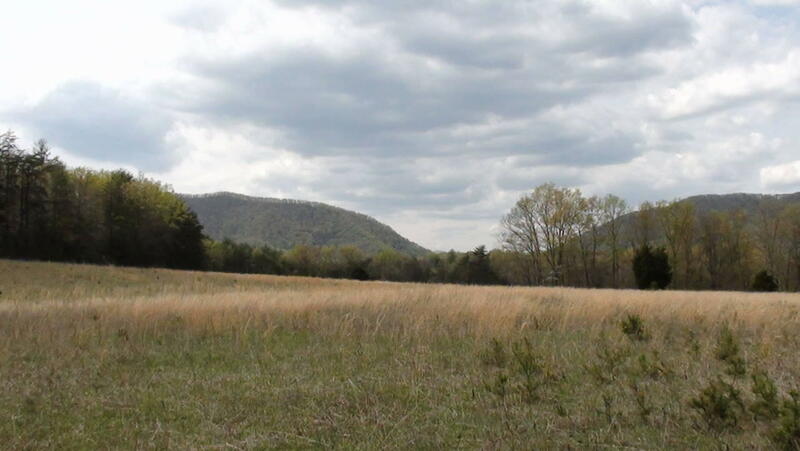 Beautiful lot within ''The Hunt, Inc.'' Protective Covenants, gorgeous mountain views, 450 acres of common land and miles of well maintained trails. 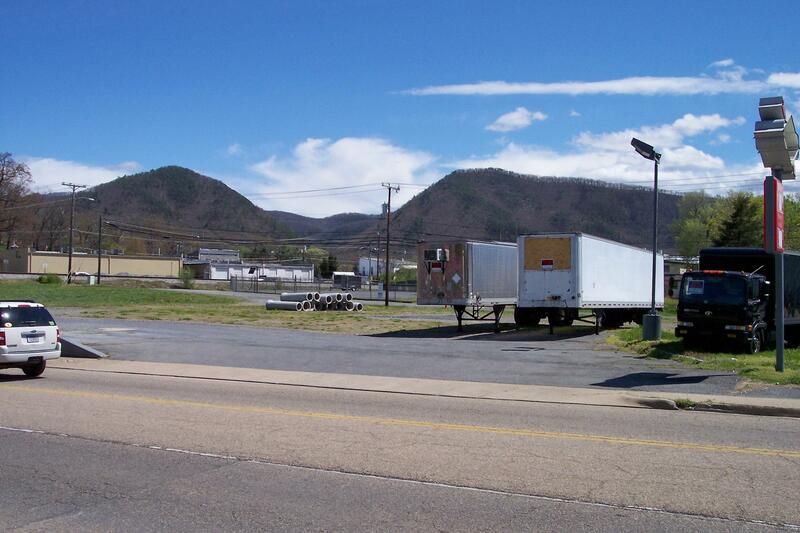 Ideal, highly visible location with heavy traffic count. 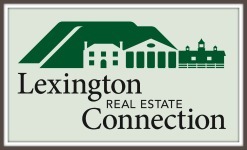 Zoned business. 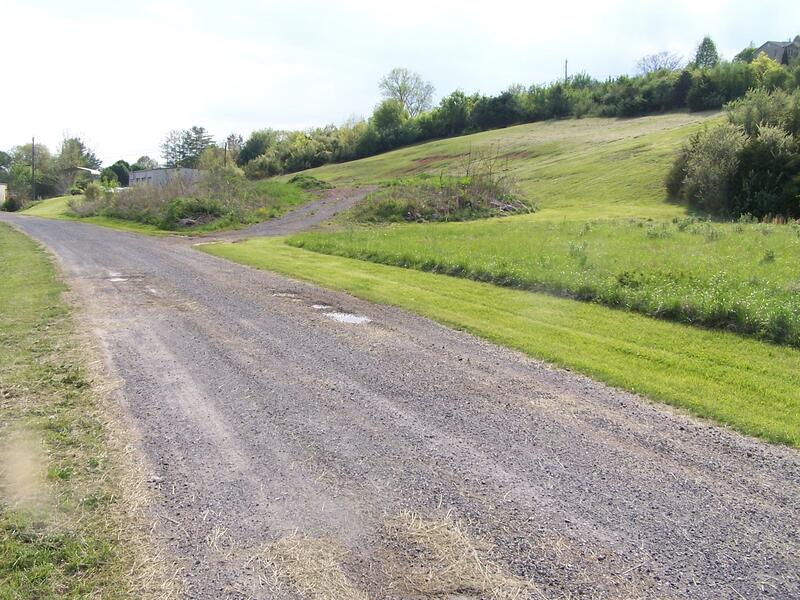 Many possible uses. 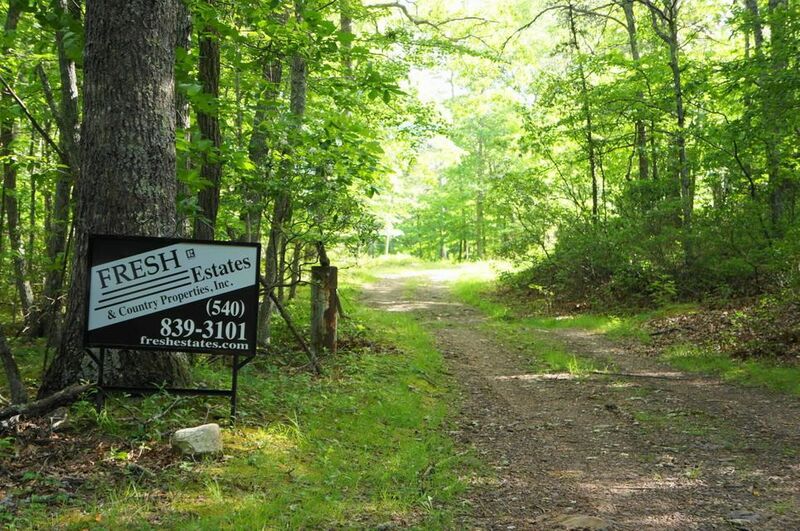 With acceptable terms, the Owner will consider leasing the property.